Just like Finland, Canada and the United States, Sweden organized its national championships this weekend. It was an exceptional championship with no less than 18 teams and nearly 400 skaters who met in Borås on February 25 and 26. Rising figures that reflect a good development of the discipline in the country. In the Juvenile category, Team Happiness from Kungsbacka won with a total of 36.70 points. Team Fantazy (Ytterby kk) and Team Seastar (Tjörn kk) took the second and third places with respective scores of 29.25 and 25.31 points. Team Seaflowers from Tjörn won the Novice category with a total of 51.17 points. 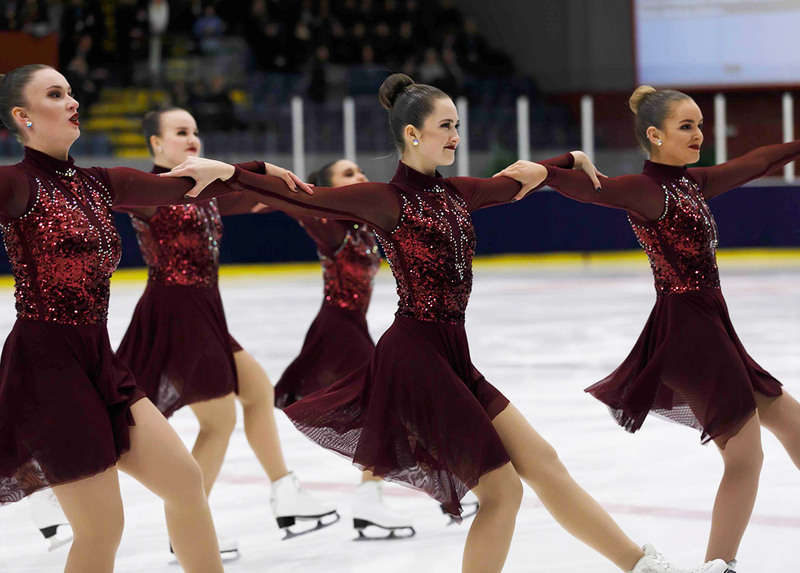 Team Karisma (Göteborg kk), who were the reigning champions and favorite of the novice category, came in second place after a 3-fall program and a score of 46.73. In third place, Team Together from Kungsbacka with 45.21 points. A wonderful competition weekend has now come to an end ⛸We competed at the Swedish national championship in Borås, and we could not be more thrilled with our performance, we had fought so hard during our training sessions and it really paid off. 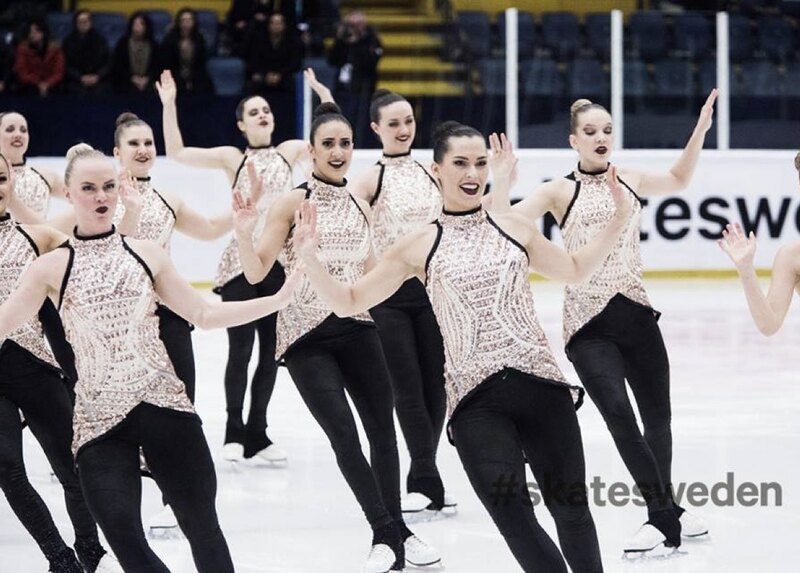 We ended up winning our division with 51,17 points 🥇We want to congratulate @teamkarismaswe and @teamtogethersweden to the second and third place!💙💛💙💛 We are now looking forward to the last competition which will be in our own ice rink in a month! In the Junior category the battle was intense and interesting. Despite a victory in the free program competition, Team Spirit (Kungsbacka / Mölndal) holders of the title, ended up bringing home the silver medal with a total of 139.96. Team Convivium (Göteborg kk) enjoyed renewed success and won its 16th national title with a total of 142.65 points.Team Nova (Kållered / Borås) reached the third place with 112.65 points. As the official qualifications for the Junior world championships are prior to the Swedish championships, Team Spirit will represent Sweden as Team Sweden 1 next month in Canada. Team Convivium will be there as Team Sweden 2. There were only two participating teams in the Senior category. Team Surprise (Landvetter KK) retains its crown, totaling 190.31 points at the end of the two days of competition. Team Boomerang (Göteborg KK) brought home the silver with a total score of 154.86. 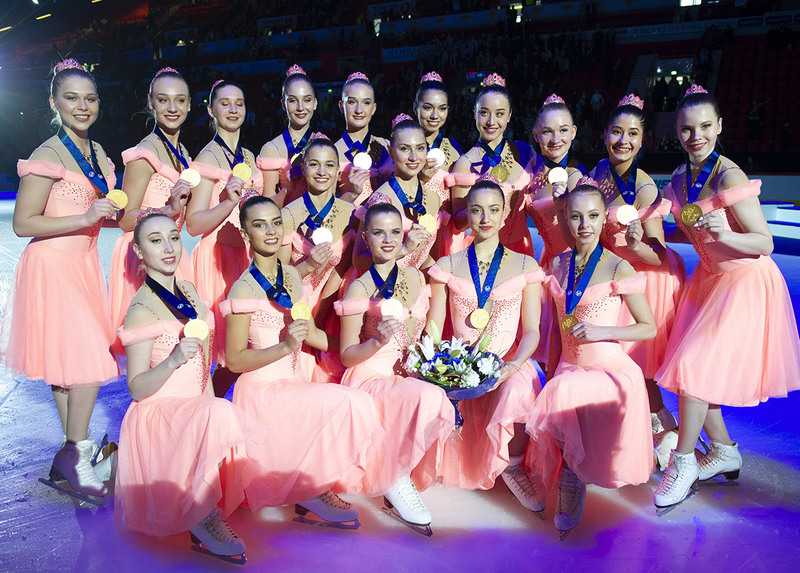 Both teams will represent Sweden at the world synchronized skating championships in Colorado Springs in early April 2017. I’m a French girl and I was skating in the Swedish Team Surprise. I started synchro when I was 16 with the Black Diam’s Junior in Compiègne, France. 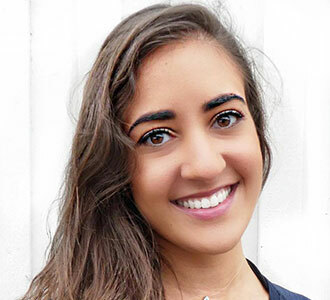 After I completed my Bachelor’s degree, I decided to quit France to earn experience in Sweden. I joined the Team Boomerang and I skated there for 5 seasons.